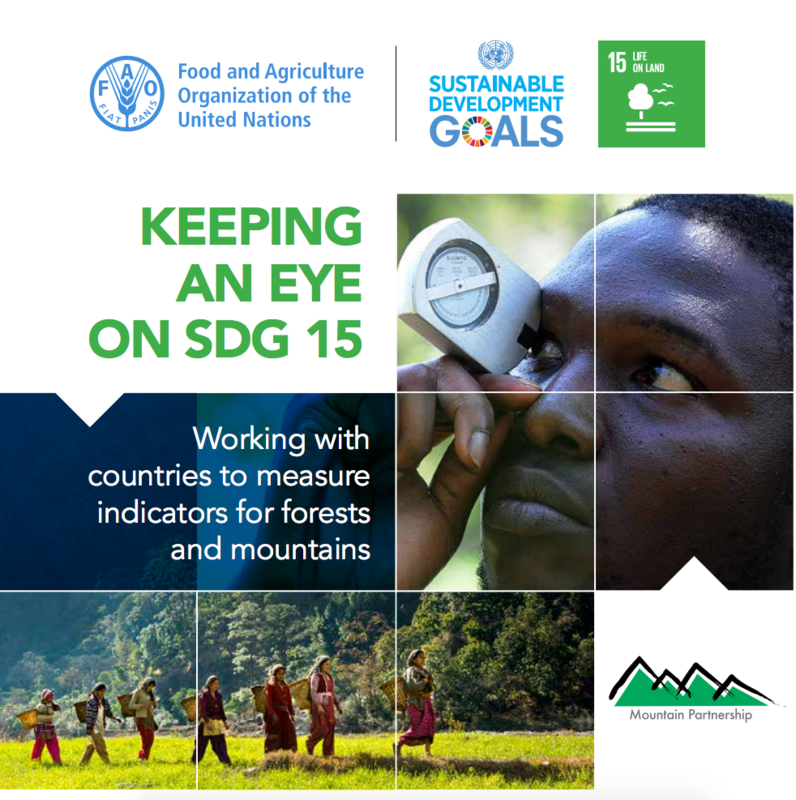 SDG indicator 15.1.1 measures the relative extent of forest area in a given country. 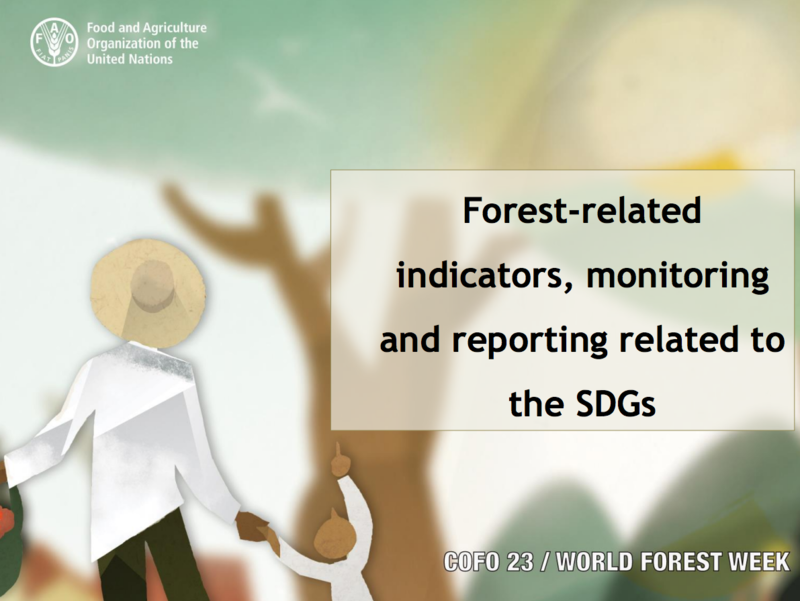 According to the metadata document, the availability of accurate data on a country's forest area is crucial for forest policy and planning within the context of sustainable development. Changes in forest area reflect the demand for land for non-forest uses and may help identify unsustainable practices in the forestry and agricultural sector. Forest area as percentage of total land area may be used as a rough proxy for analyzing the extent to which forests are being conserved or restored, but it is only partially an indicator of whether forests are being sustainably managed. Forests are essential to the survival of our planet. Forests provide oxygen and store carbon. The amount of forest land is an important indicator of sustainable forest management. Understanding changes in forest resources can inform policy and management actions, as well as guide public and private investment. Ensuring adequate forest resources ensures social, economic and environmental stability as well as sustainable development for future generations. What is the method of measuring the indicator? This indicator can be aggregated to global or regional level by adding all country values globally or in a specific region. 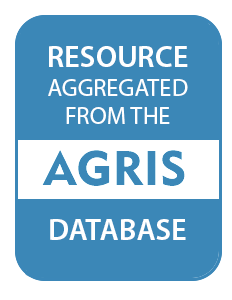 The national figures in the database are reported by countries following standardized formats, definitions and reporting requirements, thus minimizing discrepancies between global and national figures. According to the UN metadata document on 15.1.1, the "assessment of forest area is carried out at infrequent intervals in many countries. Access to remote sensing imagery has improved in recent years, but remote sensing techniques have limitations. In particular there are limitations to assess land use (remote sensing primarily assesses land cover), and some slow changes such as forest regrowth cannot easily be observed with remote sensing techniques and require long time periods in order to detect. In addition, forest area with low canopy cover density (e.g. 10-30%) are difficult to detect with remote sensing techniques." Forest land administered by governments: This category includes all forest land that is legally claimed as exclusively belonging to the state. Forest land owned by individuals and firms: In these areas, individuals and firms have full legal rights of ownership of forest land. Concessionaires are not included in this category. This indicator measures forest rents as a share of the gross domestic product (GDP) of a given country. The world is vastly underestimating the benefits of acting on climate change. Recent research from the Global Commission on the Economy and Climate finds that bold climate action could deliver at least $26 trillion in economic benefits through 2030. The Sengwer are an indigenous hunter-gatherer people living along the slopes of the Cherangany Hills in the western highlands of Kenya. Their estimated population is 33,187. 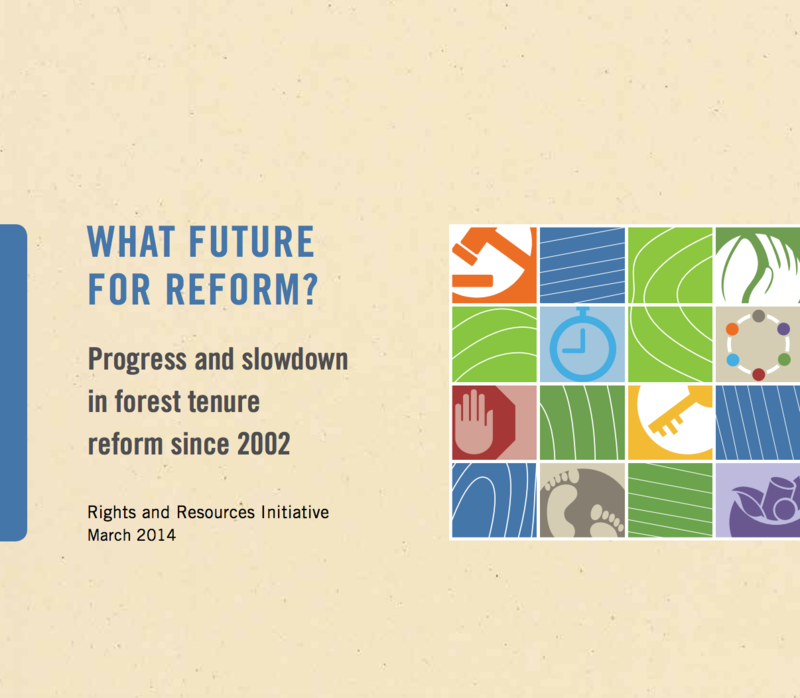 Indonesia has been slow in granting forest tenure to indigenous peoples and local communities after an historic court ruling five years ago mandated that the government recognize their tenure rights. The 2030 Agenda for Sustainable Development and its 17 Sustainable Development Goals (SDGs) set out the international community’s commitment to rid the world of poverty and hunger and achieve sustainable development in its three dimensions – economic, social and environmental. 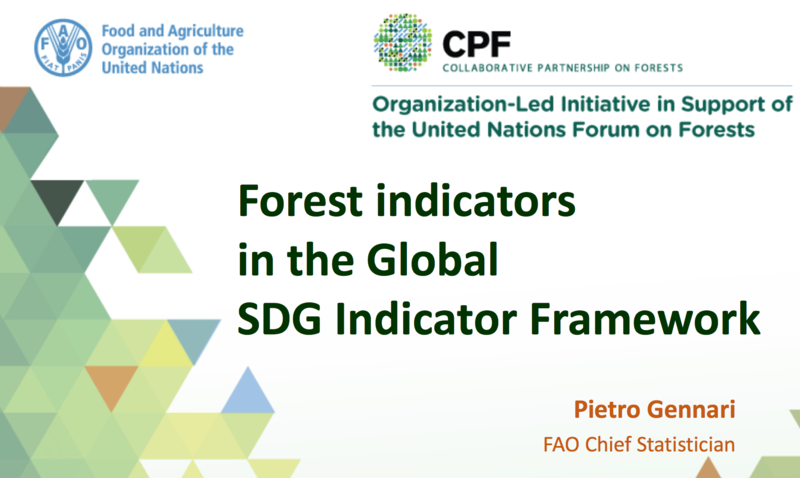 FAO presentation on Forest-related indicators, monitoring and reporting related to the SDGs. Who owns the world’s forests, and who decides on their governance? The answers to these questions are still deeply contested. To many Indigenous Peoples and local communities who have lived in and around forests for generations, the forests belong to them, under locally defined systems of customary tenure. In most countries, however, governments have claimed ownership of much of the forest estate through historical processes of expropriation, and those claims have been formalized in statutory laws. Property rights, the agricultural price index, forest area, population, income and timber price are important factors in the deforestation process. The aim of this study was to test the impact of these factors on deforestation in Iran using an environmental Kuznets curve (EKC). The autoregressive distributed lag approach was also used to estimate the deforestation function. The existence of an inverted U-shaped EKC for deforestation in Iran was confirmed.